Ok, I admit it, the title is misleading. This isn’t a reflection on a 60’s era sitcom with a quirky red head. 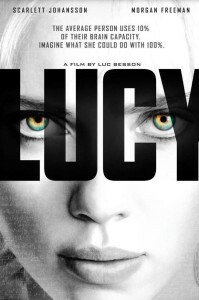 Instead it is some thoughts on the 2014 film Lucy directed by Luc Besson (who also wrote it) and starring Scarlett Johansson and Morgan Freeman. I want to start out by stating that I enjoyed the film. But there is a part of me that found the whole premise and subsequent story a bit… contrived. Based on the concepts of brain power utilization the film follows the path of the main character’s (Lucy’s) transformation from a simpleton to a high powered mental dynamo. Sure, it follows the whole science fiction angle of using a super drug to cause the transformation and we even get glimpses of Morgan Freeman’s character giving a lecture on the changes that are happening within Lucy (though unrelated to the transformation itself). But maybe this is where I am getting the wonky feeling from. Essentially the movie is pushed along in the flight and fight toward Lucy becoming exactly what the movie wants her to be. It isn’t a sense of growth so much as it is a drive where we are being pushed toward the final outcome. The vehicle has no motor so we are forced to contend with what the driver wants us to experience. I know, I know, that is essentially what happens in any story. So why is it different with this? In a best case scenario, we are pulled through a story and sure we experience what the storyteller wants us to experience. But in a good story we are given just enough information to allow us to fill in the gaps. That isn’t what happens in this one. We are pretty much spoon fed the concepts and then shown exactly how they could play out in a real world scenario. I dare say that it is almost like the lecture that Morgan Freeman is giving is the film itself and we are experiencing his visual aids. If it weren’t for the work of the actors within the story that could sink the whole thing. But this was the highlight of the story for me. The role of Lucy, played by Scarlett Johansson gives me a whole new respect for her as an actress. From the moment you first meet her within the story and then all the way through, you can feel the changes that happen to her and experience them along with her. There were a couple of times that I ended up rewinding to see if maybe I had missed something. This was an effect of the transitions between the lecture and the story itself. Of course, in those different spots, I found myself in a strange portion of the story that didn’t really follow the cause and effect of the storyline. Case in point: shortly after Lucy has been hijacked as a drug mule we find her in a cell, chained to a wall. For me, I don’t know that it was adequately explained how she ended up there. But this is the moment that sets the main concept of the film in motion. Basically, it was too convenient of a happenstance without much impetus for it to exist. If it wasn’t an integral part of the plot, it would serve no purpose in the story at all (pushed through the story, we are). At this point, I think I have harped on the movie a bit more than it deserves. 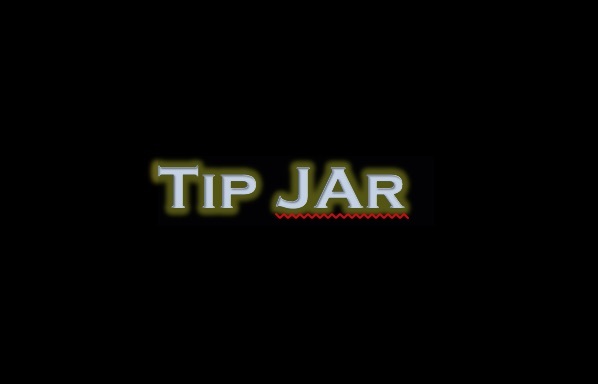 All in all, I found it enjoyable, though nothing that you would go out of your way to watch. Personally, this is one I would happily wait till it is on Netflix to watch or do as I have already done and pick up a copy of the DVD at your local library. It was good enough that I have watched it twice now and not really felt like I wasted the two hours or so. And now I will add some glorified filler to this because I realized that if I ended it on the paragraph above my word count would have been 666. It isn’t that I am superstitious or anything but for some odd reason that just felt wrong to me.